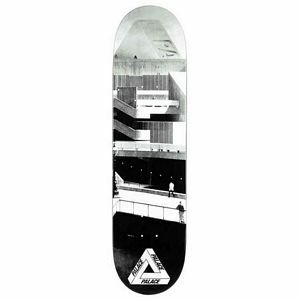 From the heart of London Palace Skateboards combines the rawness of British skateboarding with stylish board graphics, VHS video's and one hell of a clothing line. 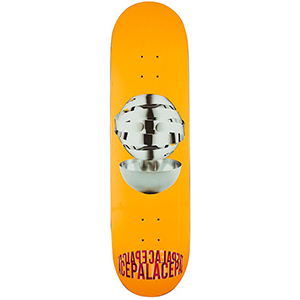 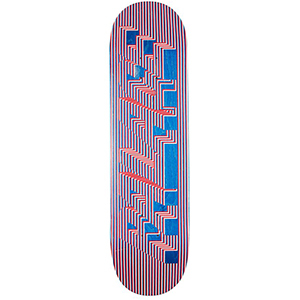 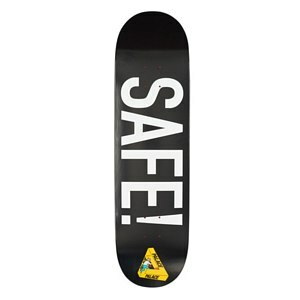 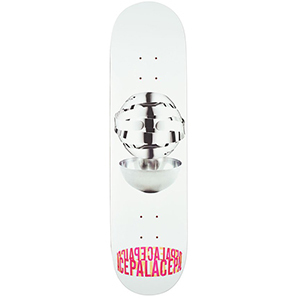 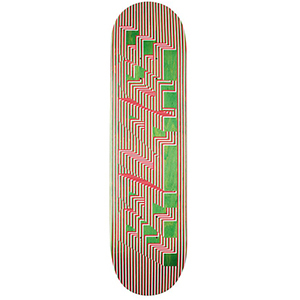 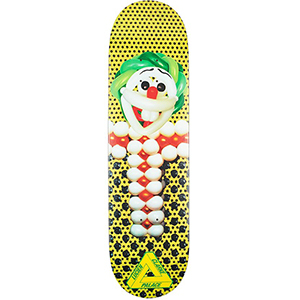 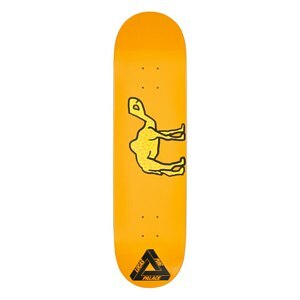 Skatestore offers Palace decks, t-shirts, sweaters, and hoodies, often accompanied by the popular Tri-Ferg logo. 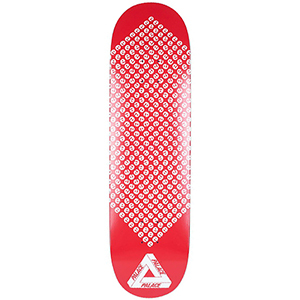 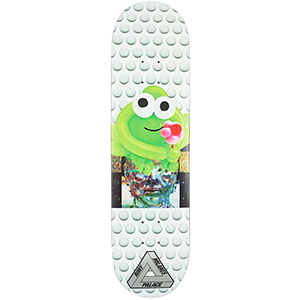 Take a look at Palace at Skatestore!